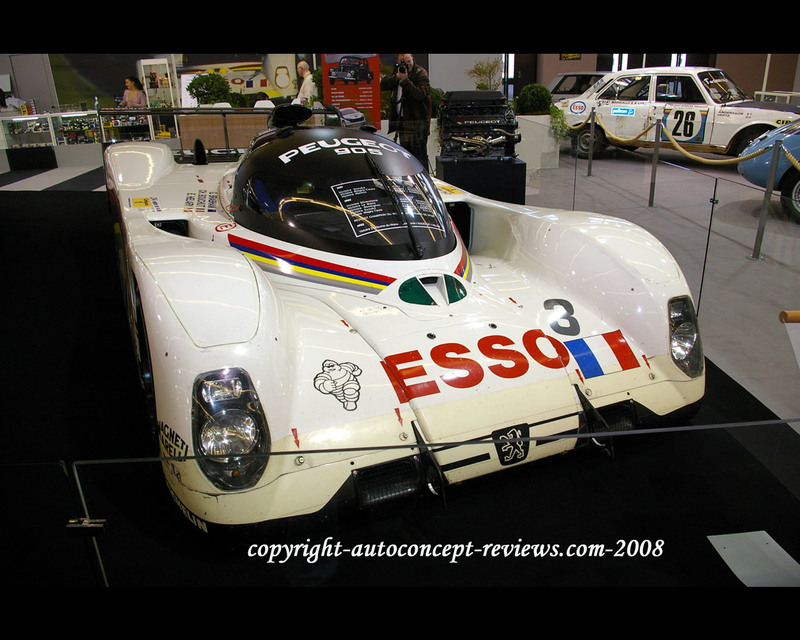 The Peugeot 905 Sports prototype racing car was initially unveiled in 1989 and was developped throughout 1990 before making its racing debut in the final few races of the 1990 FIA World Sports Prototype Championship. 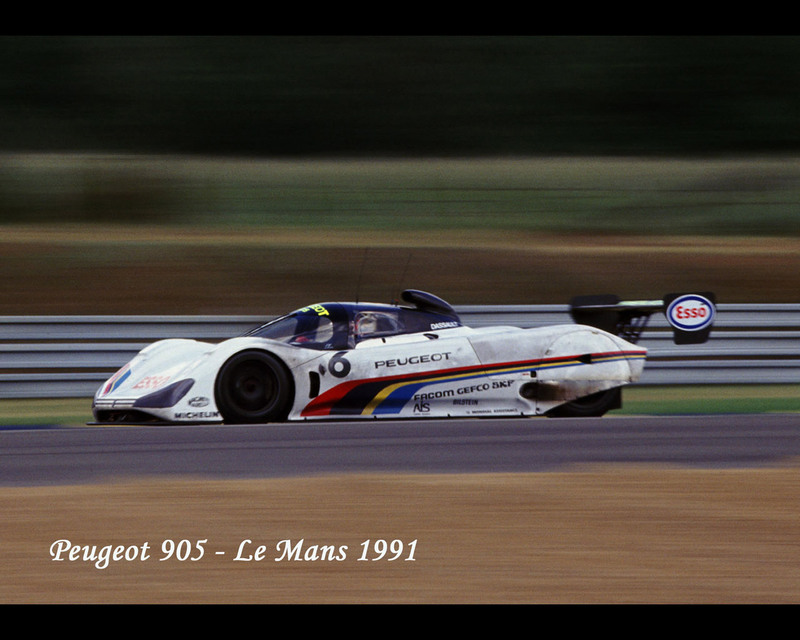 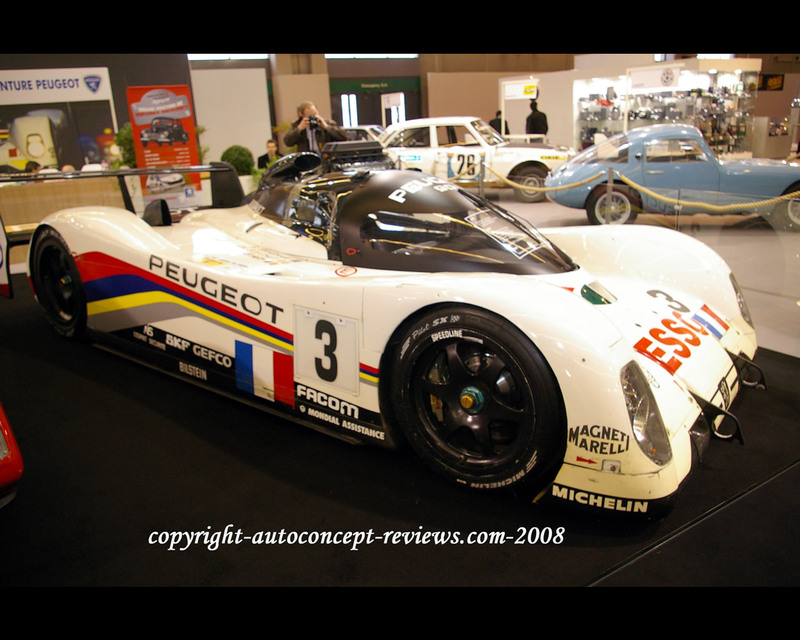 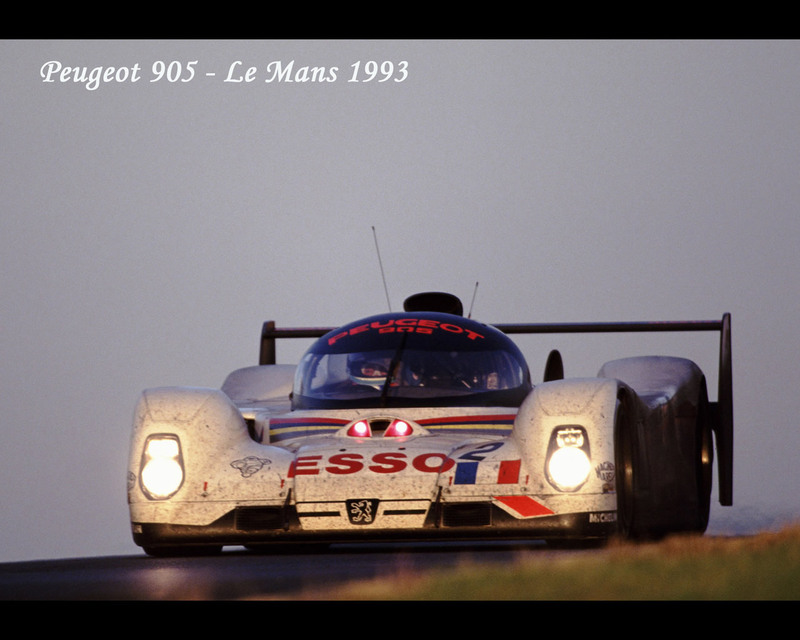 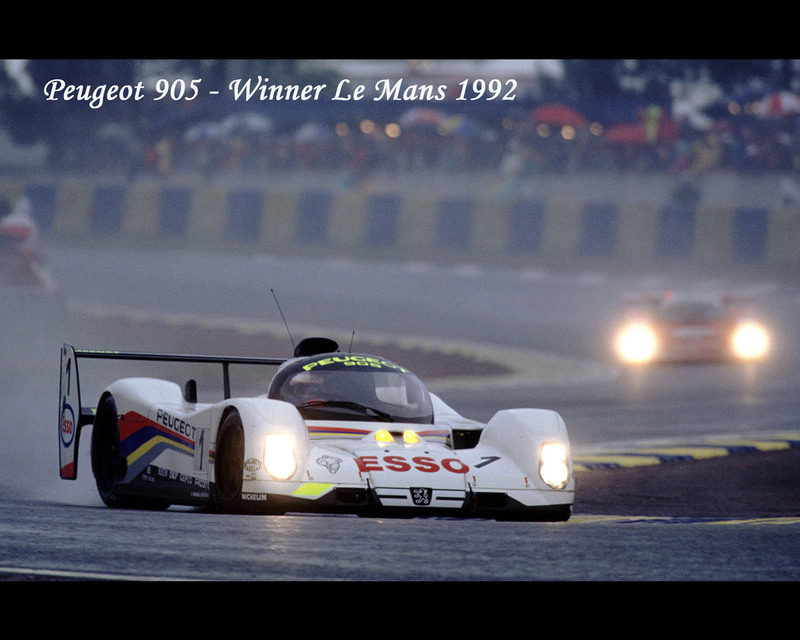 The car won the 24 Hours of Le Mans endurance race in 1992 and 1993. 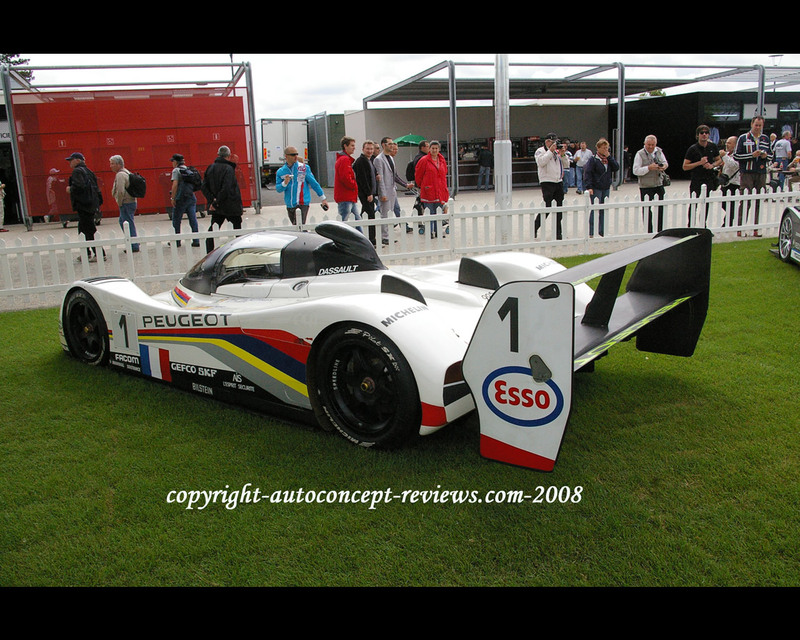 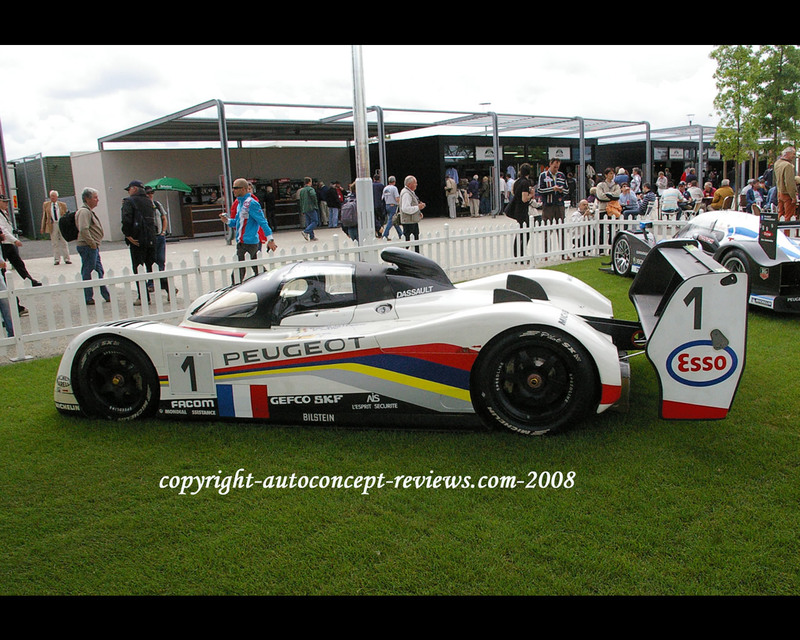 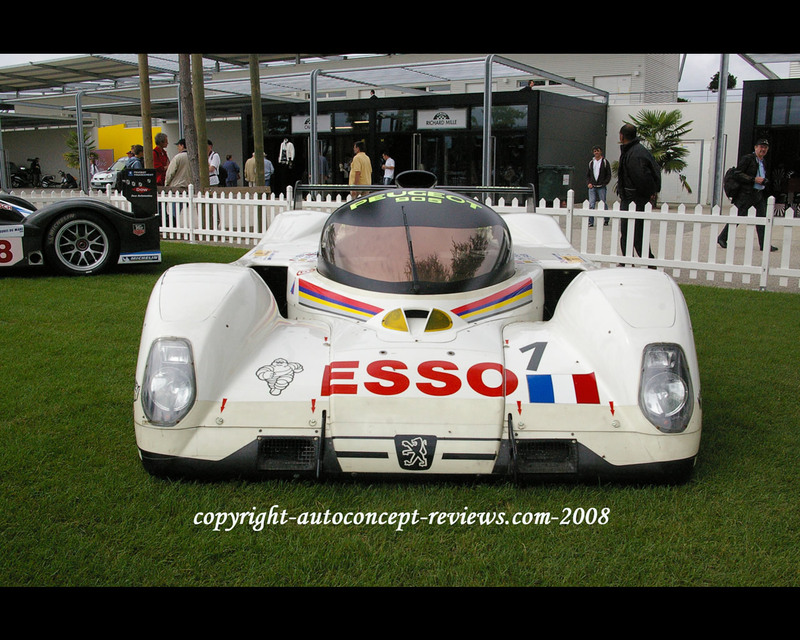 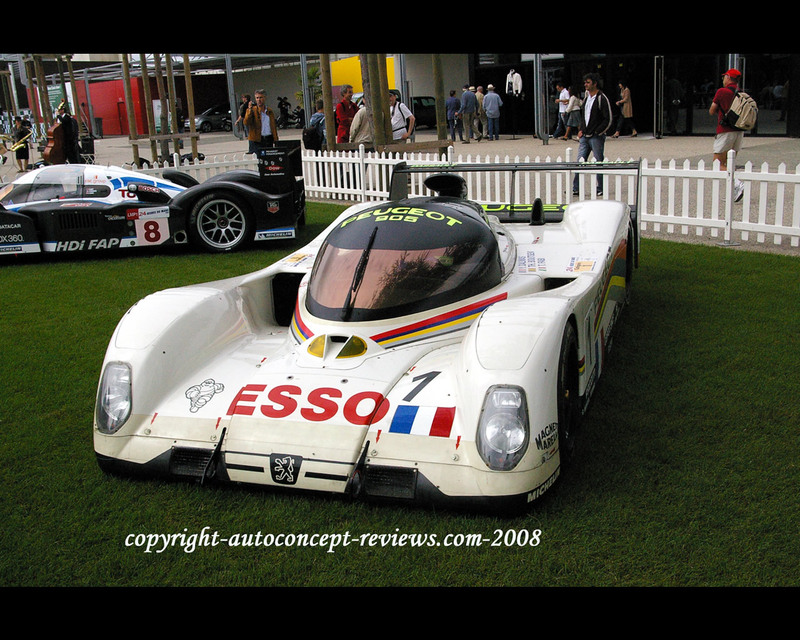 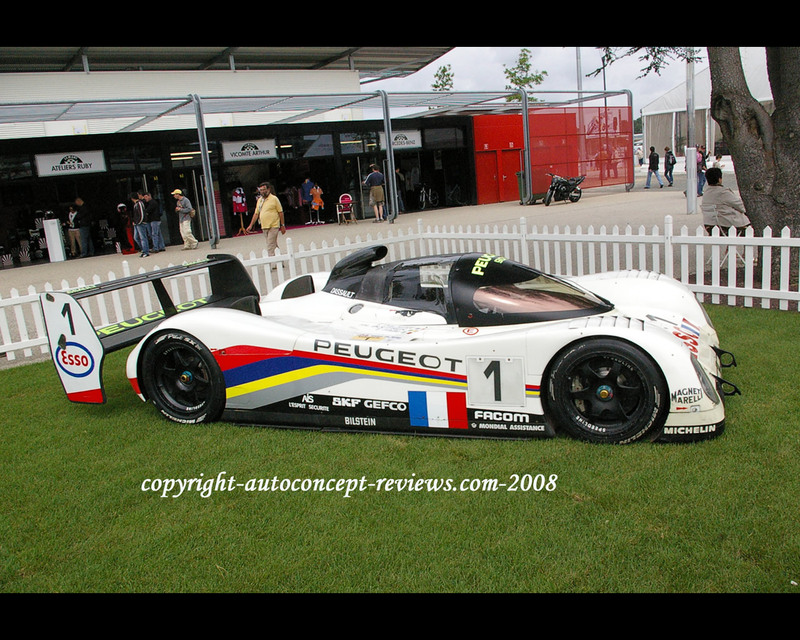 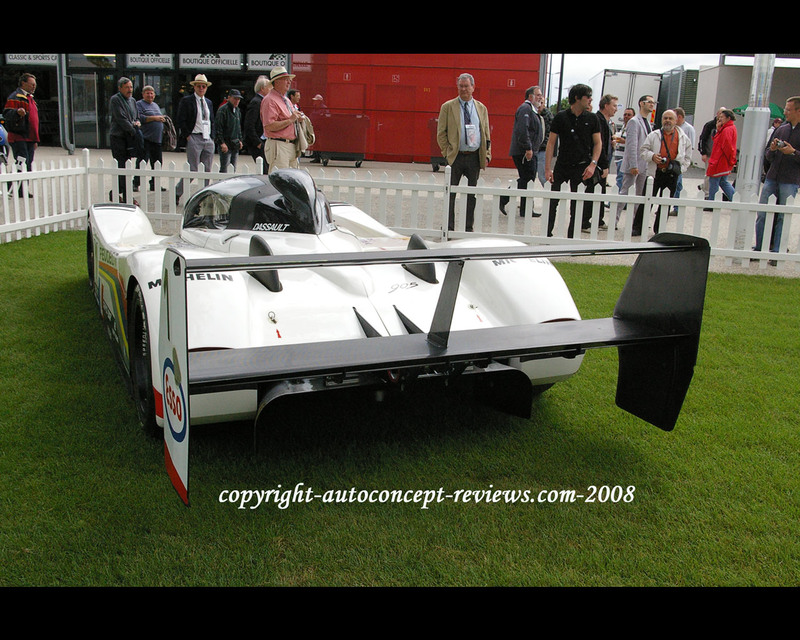 The Peugeot 905 used a carbon fiber chassis engineered by Dassault and a light alloy 3449 cc. 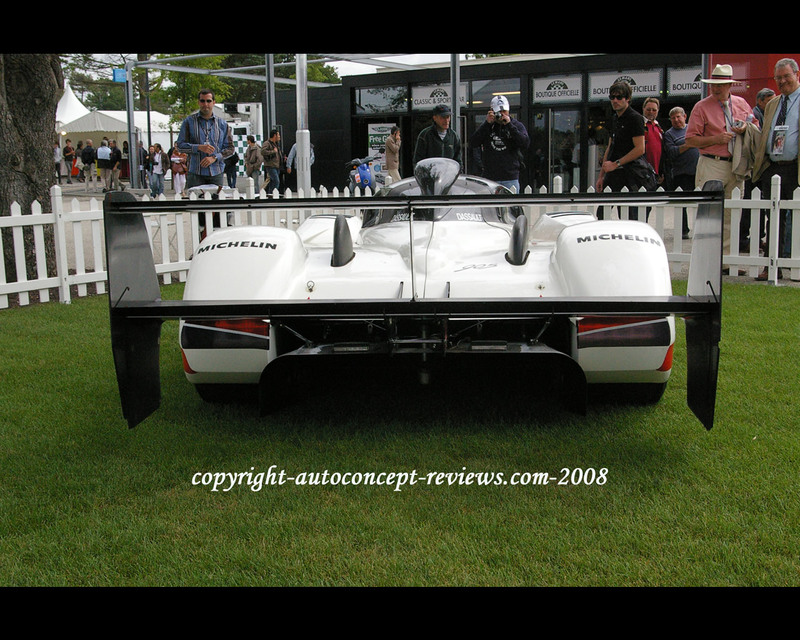 naturally aspirated V10.